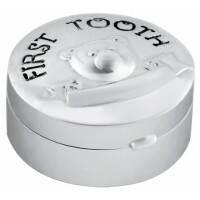 Parents will want to treasure their children’s first teeth and this delectable, intricate sterling silver tooth fairy box is the ideal gift for storing their precious lost teeth. 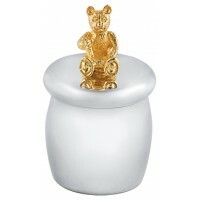 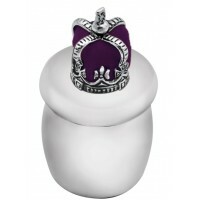 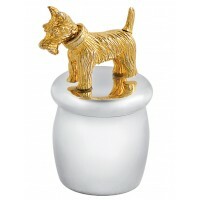 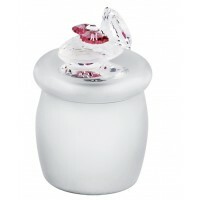 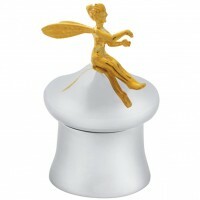 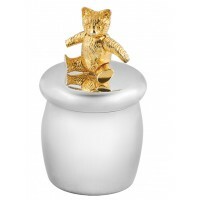 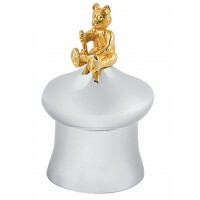 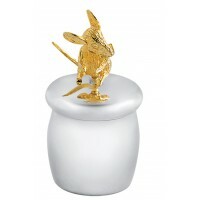 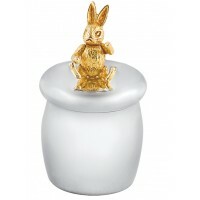 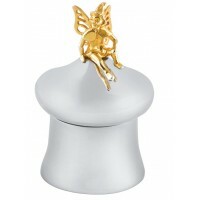 Skilfully crafted from British hallmarked sterling silver, our tooth fairy boxes are world renowned. 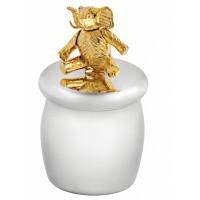 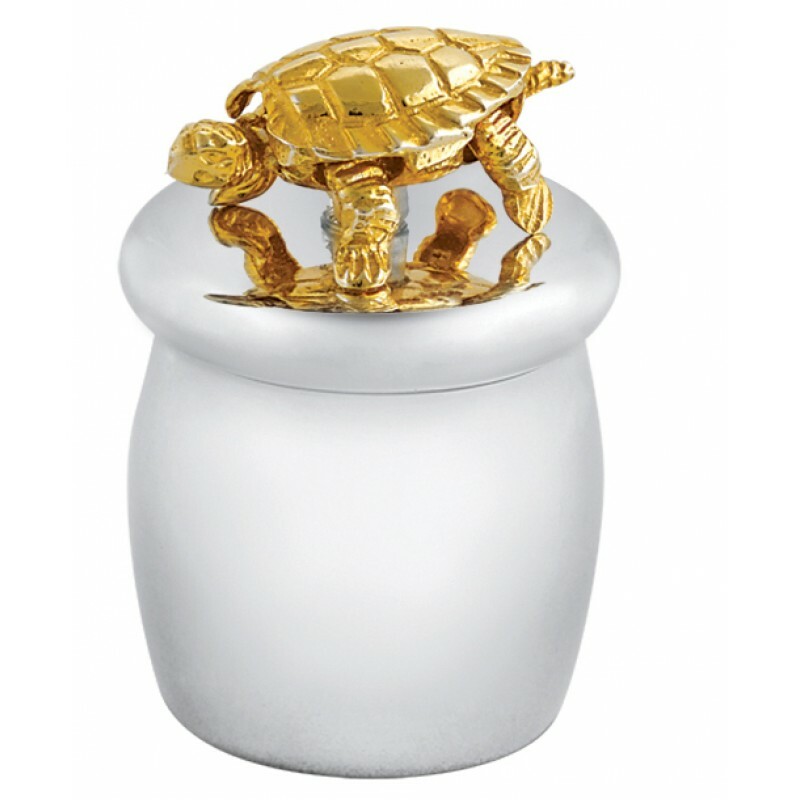 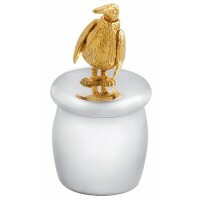 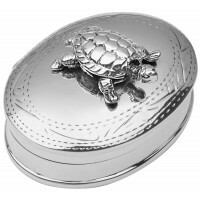 This collectible tooth box is enhanced with a gold plated moving turtle, offering fun and function in one. 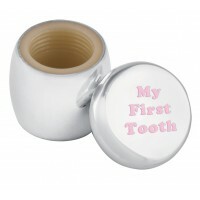 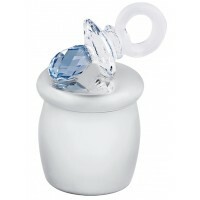 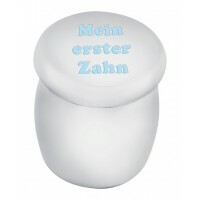 This Christening present or new baby gift comes complete with a tooth fairy certificate card.